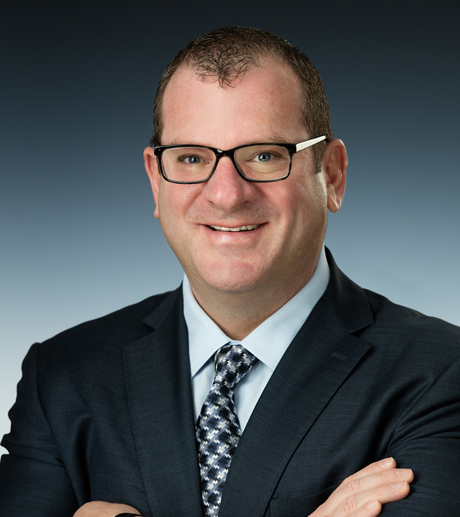 IAN SILBERMAN is a principal of L3 Corporation, a commercial real estate company specializing in tenant and buyer representation, landlord and owner representation, investment acquisitions, and development services, where he oversees the brokerage and operational teams. For over 25 years, Ian has been involved in all aspects of retail real estate and has become one of the largest retail deal producers in Missouri. Ian’s experience has taken his skills through multiple markets across the country. Prior to joining L3 Corporation, Ian spent 18 years in senior leadership at THF Realty, Inc., responsible for all aspects of leasing and development of big box anchored shopping center as well as tenant representation. Ian is a member of the board of Realty Resources and an active participant in the International Council of Shopping Centers. He has been recognized multiple times by CoStar as a Power Broker Top Broker and by The St. Louis Business Journal as a St. Louis Heavy Hitter in Real Estate. He has also been active in many philanthropic causes, including participation in The Jewish Federation of St. Louis board of directors, UJC National Young Leadership Cabinet, Wexner Heritage Foundation, Millstone Leadership Institute, and Hillel at Washington University executive committee. In 2008, Ian was the recipient of The Jewish Federation of St. Louis’ Grosberg Award for Young Leadership. Ian grew up on Potomac, Maryland and is a graduate of Washington University’s Olin School of Business.